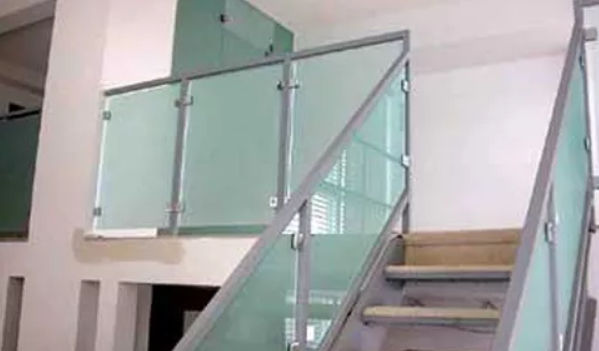 bkny Glass is your premier destination for all your etching and sandblasting needs. Experts in our team are well-versed with the numerous ways of engraving, etching, and sandblasting glass to give you avariety of artistic items with unique effects. noticeable look for your space, with the etchings standing out as simply elegant on the glass. finished product a lovely textured look and milky white appearance. sandblasting services at competitive rates in the New York City area.